The Elite Sorcerers lead Sizael once more. Lemora suffers a Purge by their Paladin Commander. Magic is on the rise. 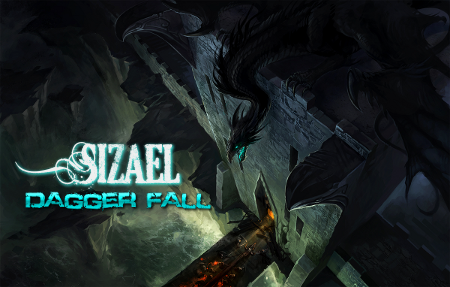 With the work of the Resistance completed, and the druid plot to change the past of Seno and attempted breaking of the Planes thwarted, Sizael Kingdom is lulled into a feeling of being safe. Yet with their neighbouring ally Lemora having severe issues with blood mages, and their legendary Forest of Galvane seen in multiple locations across their country, only a fool would bet everything is safe and peaceful in Seno. What trouble awaits your character? Welcomes players of all abilities! Lots of different character types, including assassins, pirates, magic-users, knights, Lemorien paladins & amigari! A storyline that your characters can change! The ability to have your own plots! No requirement and no expectations to read all of the game lore.